This post will guide you how to extract email address from a text string in Excel. How do I use a formula to extract email address in Excel. 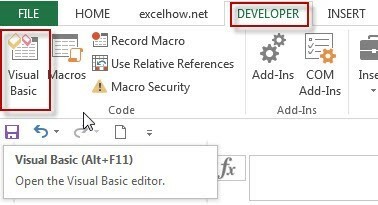 How to extract email address from text string with VBA Macro in Excel. Assuming that you have a list of data in range B1:B5 which contain text string and you want to extract all email addresses from those text string. How to achieve it. 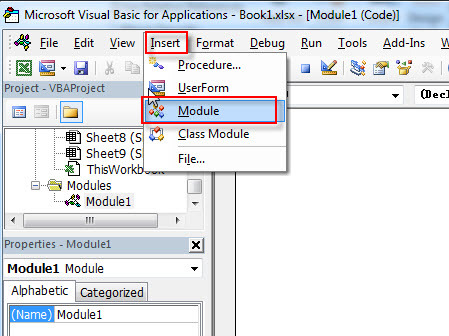 You can use a formula or VBA Macro to achieve the result. Let’s see the below introduction. Select the adjacent Cell C1, and type this formula, and press Enter key in your keyboard, and then drag the AutoFill Handle over other cells to apply this formula. Const CharList As String = "[A-Za-z0-9._-]"
TempStr = TempStr & "@"
Type this formula into a blank cell and then press Enter key in your keyboard.